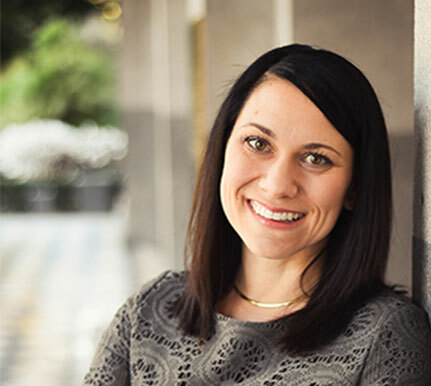 Alexis Podesta was appointed Secretary of the Business, Consumer Services and Housing Agency by Governor Brown in February 2017. She was appointed as as Undersecretary in June 2015 and subsequently served as Acting Secretary beginning November 2015. Secretary Podesta oversees departments charged with funding affordable housing, civil rights enforcement, banking and financial transactions, consumer protection, and the licensing of three-million working professionals. Prior to coming to the Agency, Secretary Podesta served as the director of External and International Affairs for the office of Governor Brown. Additionally, she worked for Pacific Gas & Electric in Sacramento as the special assistant to Senior Vice President Nancy McFadden and spent nearly a decade in Washington, D.C. as the director of scheduling for US Senator Dianne Feinstein of California. She has a bachelor’s degree from George Washington University.